This weekend I spent some time in harlem, and had the pleasure of playing in a G/60 as part of my professional development. The game was a miniature, in which I was able to quickly pressure my opponent’s king. 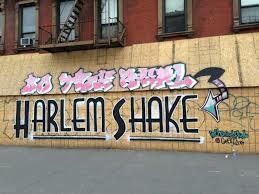 If you’re bored, google “harlem shake chess.” Among many other things… I found this interesting game.